Tory understands how hard it is for women entrepreneurs. She faced the same challenges and look where she is today. Anything is possible. She has also partnered with Bank of America to launch Elizabeth Street Capital. According to the website,through this partnership it's designed to provide women entrepreneurs in the U.S. with access to affordable loans,mentoring support and networking opportunities. Here is a snippet below taken from the "About Us" section on the website. Inspired by her own experience as a business owner and working mother, designer Tory Burch launched the nonprofit Tory Burch Foundation in 2009. The Foundation supports the economic empowerment of women entrepreneurs and their families in the U.S. through affordable loans, mentoring programs and entrepreneurial education. Tory believes that women are our best investment, and the Tory Burch Foundation looks forward to expanding its efforts in order to help them achieve their goals. I love love love this video. This video helped me to accept the hard times I went through in life. It helped me to see that I HAD to go through those things to be where I am today, and to where God wants me to be in the future. Below is the song he was making "I Am". Really listen to the lyrics. 1) Pray---Prayer changes things but not only that when you make a decision to take back your life everything and everyone will come against you to make you try to fall off your path/destiny. 2) Make A decision-----make a decision thatforgive yourself this is what you want to do. By coming to the websiteyou have made the decision that you are ready to reclaim your life. 3)Forgive Yourself----don't constantly carry around the burdens of your past. Don't continuously carry around the mistakes that you've made. You may made those decisions because you may have been in negative place in a lost placeand you felt as though you had no way out don't allowthat negativity to rule your life or control your destiny take your life back and forgive yourself.through this you are taking responsibility for your actions but you are also allowing yourself to any longer be a prisoner to those actions. 4) Speak Life/ Think positively---- With this new change. There are things you're going to have to change.You are going to have to change the way you respond to people(your attitude). You have to change the way you act.You are going to have to change your name symbolically (you can't let everyone call you every name in the book).You have to speak things into existence even though things are not the way you want them to be.You have to realize that you have to speak as though they were.You have to bring those great things to you. Ardra "REDD" Maddox is an 22 years experienced stylist that started in the hair industry at the age of 13. By the age of 15 the first salon owner seeked her employment, by the age of 17 a second salon owner seeked her employment and at the age of twenty the third salon owner seeked her employment. At the age of 23 she owned her first hair salon Cosmetologist That Care in Covington GA.
Now she is offering classes and employment opportunities to you. ONE-ON-ONE CLASSES $60 for 1 hour and 30 minute. Weather your looking to be educated on your hair, your child's hair or become secure in the REAL WORLD salon environment. Classes will be held ONLY on Mondays with scheduled appointment. Please Call 678-822-1021. Enough said!!! Hope this motivates and empowers you. Hello everyone, I would like to introduce Kia Stylez. She has been doing hair for 11 years she specializes in creative hairstyles. She is based out of Belleville,IL As you can see below she can do anything she's an amazing talent. If you go to any of her pages you will hundreds of HOT styles. Here are the links to her pages contact her for more info. De·val·ue verb reduce or underestimate the worth or importance of. 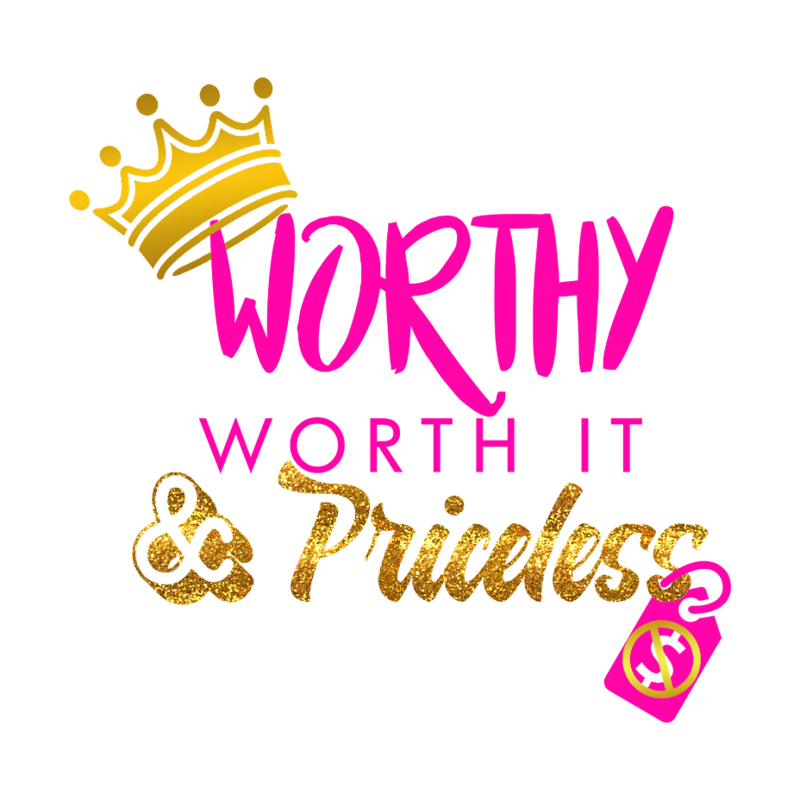 Devalue is the COMPLETE the opposite of the words Worthy, Worth It & Priceless. But I have come to know it is the reason how and why we get ourselves into many bad situations. We devalue the people in our lives by comparing them or taking them for granted. We devalue or partners by only looking at the negative when we have had enough. We devalue what we have accomplished by looking at how far we have to go. We can also devalue ourselves by not blooming where we are planted. What you have may not be what you want or how you envisioned your life but do NOT make your life harder by trying to get to point A to Z the fast way. There are steps all the way between that you must hit to really be able to enjoy those rewards and if you move too fast you may regret it. Here are some hair updates from DaMaster Stylist. As you can see as always she is doing her thing. Although I am SUPER late with bringing you the info if you are in South Florida July 27th Damaster Sylist and others will having an 6 hour hands on intensive and educational session. Click Here. Learn more about how unhealthy relationships work by exploring our power and control wheel at loveisrespect.org. These interviews are to help us all gain some understanding of Domestic Violence and begin to heal and help others. As stated previously, no names will be given and places will be changed to protect the victims. Did the abuse start at the beginning or was it gradually? Were you in a relationship with your abuser? He hit you while you were pregnant? Did you notice any signs beforehand? I notice some anger but it was towards his ex or other people. He use to call her out her name blame her for things. I should of known then. Did you ever report him? I was always afraid to report him. Here's the first of what I hope to be many interviews to help us all gain some understanding of Domestic Violence and begin to heal and help others. As stated previously, no names will be given and places will be changed to protect the victims. Were you abused physically or mentally or both? I was only hit once but the mental abuse is the worse. And what killed me it happen in front of my daughter. Where did you meet? Was he your boyfriend? We stayed around the same area when I was younger. And yes he was my boyfriend. Was he abusive from the beginning or was it gradually? Looking back why did you stay? I was going to wait until October to start this but what God allowed me to realize is the message was needed now and for someone October could be to late. What am I talking about you ask Domestic Violence. We are losing A lot of our young women to this and I don't want to see it go any further. So I will be getting into contact with women and men to see if we can help someone out there with this issue. When it comes to domestic violence you hear "if she knew her worth, she wouldn't be in that relationship" It's not that simple. I am hoping that this can help someone. A little about B.I.T.S. Records LLC artists Haize and Riz. They both come from Niagara Falls, N.Y. they are solo artists but they have come together to promote two compilations: Food For Thought: Mind Right Bet That, & Unreleased for the record label. Their music is rap but the music has a different message the songs speak to the struggles that we all go through with songs like Live Life, It Ain't Easy among others. ****Unreleased is a little more street than Mind Right Bet That. It is NOT work safe in other words.